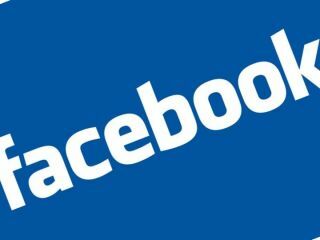 Facebook accounts for 15 per cent of the UK's web traffic, according to new Hitwise statistics. This means that one in seven people using the internet in the UK are checking their social status. These startling figures puts Facebook as the UK's most visited site, garnering more than twice the amount of traffic as Google – which is in at number two with 5.8 per cent market share. To be fair to Google, its services do dominate the top 10 of the UK's most trafficked sites, with YouTube, Gmail, Google, Google UK and Google UK Image Search making up half of the 10 places. Facebook's rise to the top has been a swift one. In just a year, the website has upped its traffic by 86.1 per cent, according to Hitwise. The length of time people stay on Facebook has also increased, with the average user spending 26 minutes 14 seconds a session, adding a full five minutes from September last year.